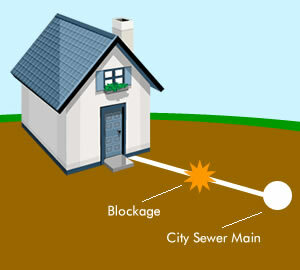 Clogged sewers can become blocked for many reasons including roots, debris and even animals. When that happens, drains in your Omaha home will not drain properly. Trust Major Drain to clear your sewer and get your household back in order. Our experienced service technicians will arrive promptly at your Omaha home at the time of the scheduled appointment so you’re not waiting all day. Using powerful sewer drain augers, your sewer lines will be cleared of the toughest of blockages to get your drains flowing freely again. We’ve take care of many types of blockages from roots to grease to food garbage to wet wipes to toys. 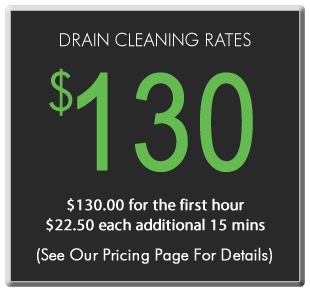 Our job as a drain cleaner in Omaha is to make sure your drain is working correctly. No job is too big or too small. 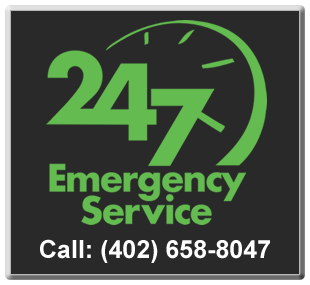 We are available 24 hours a day, 7 days a week and offer some of the most affordable rates in the Omaha Metro area. We provide our services to both home owners and businesses. No job is too big or small. See our Coverage Map to see our entire service area and feel free to Contact Us with any questions.